Research shows that lowfat and fat-free dairy foods are essential to children and adolescents’ development and overall wellness. 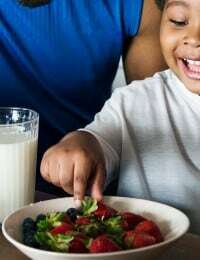 Dairy foods provide nine essential nutrients that help improve children’s overall diet and health. Plus, milk is the number one source for calcium, vitamin D and potassium, three nutrients that both kids and adults are lacking. 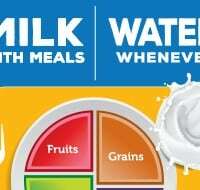 What are the recommended daily amounts of dairy needed for a child’s diet? 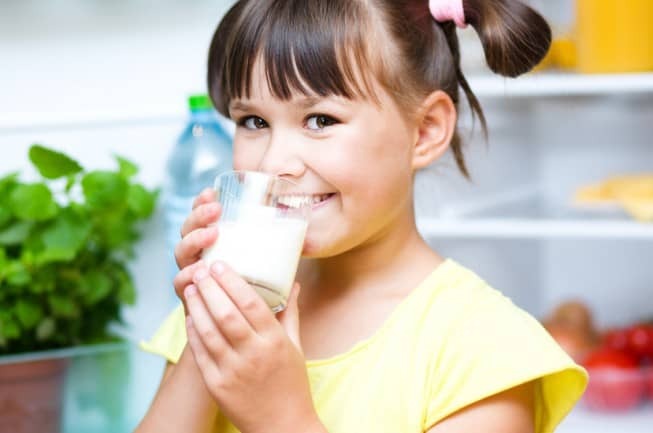 This has lifelong benefits because research shows consuming milk and milk products is linked to improved bone health, especially in children and adolescents.